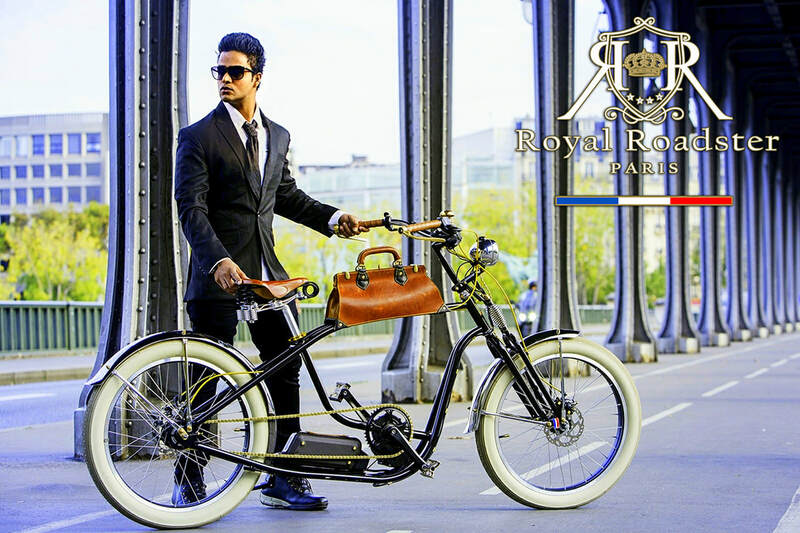 The mission of our brand is to impact, to the new experience of highest class bicycle and empower a billion people to recycle the royal look and feel ». 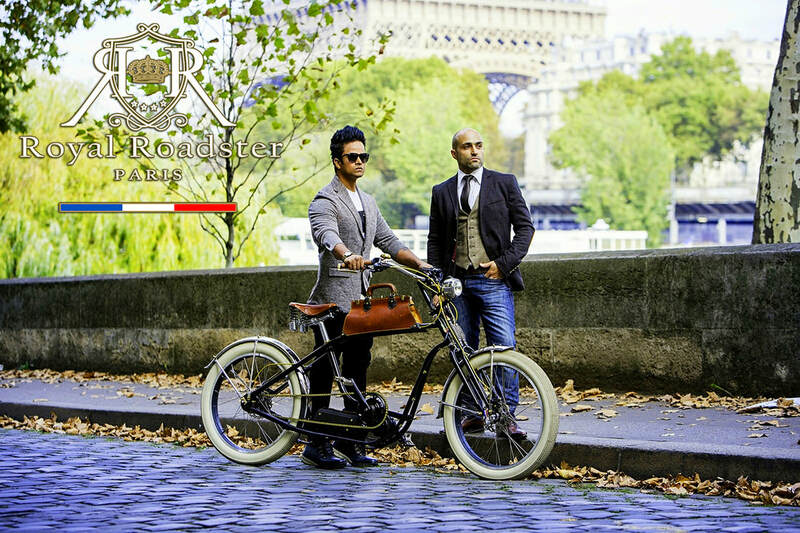 The creative for the series has been prepared by Bruno Rolo and his Team, The ROYAL ROADSTER management team said Mikki will reinforce the brand’s connection and broaden its appeal in the fitness and fashion category, and reach out to a further audience through this association. 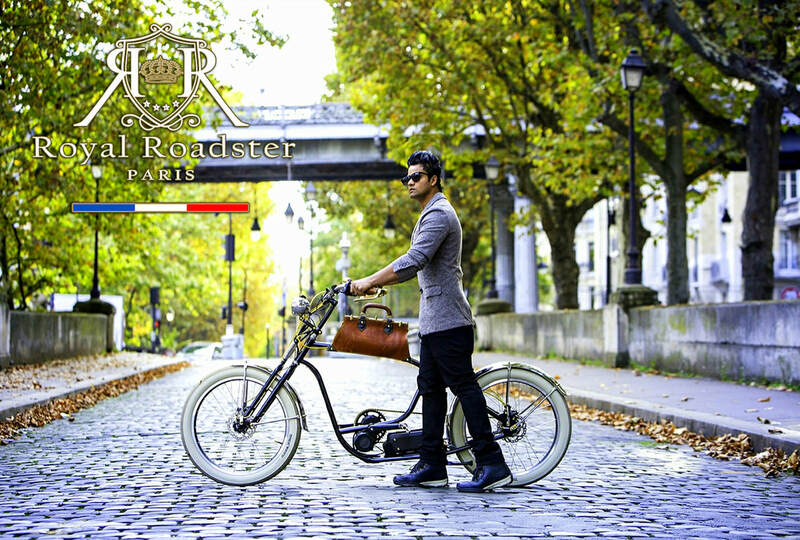 The Official Campaign shoot with Mikki Koomar for this series has been prepared by Bruno Rolo and his Team, The Team ROYAL ROADSTER had a wonderful Campaign photoshoot with Mikki Koomar in Paris – France. All the Photography Credit goes to International Photographer and Creative Director Natacha Gonzalez. Mikki Koomar is the winner of Indian male model competition and he got the title of Indian male model 2013, organized by International fashion designers. 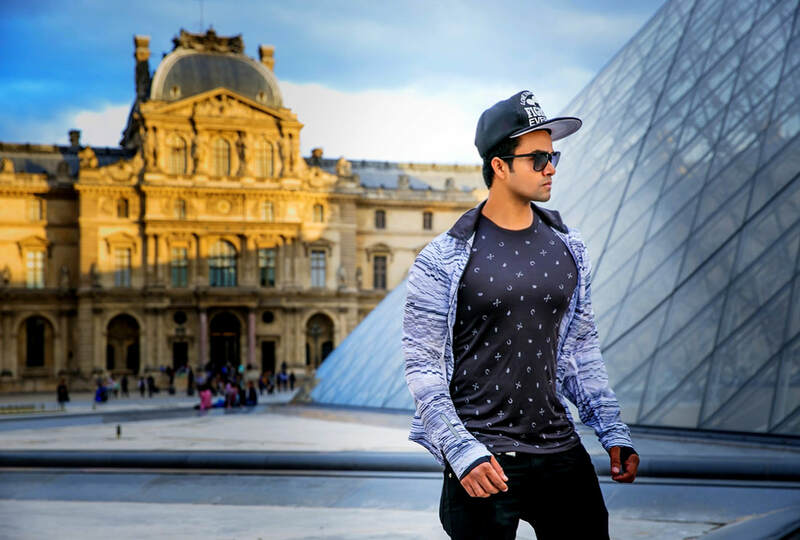 He got highest vote worldwide on internet and he became one of the popular internet celebrity and he became the brand ambassador of Indian male model 2015. He is getting affiliated with 5 International Brands for the year of 2016 – 2017 – 2018 – 2019. He will be the Showstopper at CMG New York City Fashion Week in New York City – USA and CMG Paris Fashion Week in Paris – France. For CMG’s New Collection “Cupani Fashion” as a Brand Ambassador and International Model. 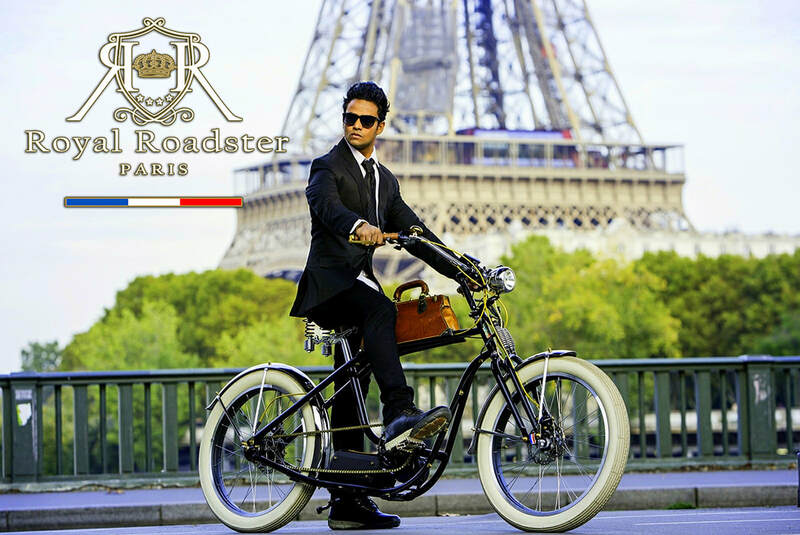 “Signing Mikki Koomar is a fantastic step for Royal Roadster. Fitness and movement through Royal Style are an integral part of his personality, which makes him a perfect ambassador for the brand."